Leo Pohlmann, owner and designer of Uncharted Marine Canvas, Inc. has been serving the Gulf Coast’s Canvas needs for over 25 years. Leo has been recognized by the Marine Fabricator’s Association for his outstanding achievements in the marine canvas industry. Here at Uncharted Marine Canvas, our primary objective is customer service. We believe in listening to the customer’s needs, providing realistic estimates and accurate timelines, and creating designs with form, functionality, and durability in mind. We utilize cutting-edge materials and the best techniques and methods to enhance the enjoyment of boat owners and their time on the water. 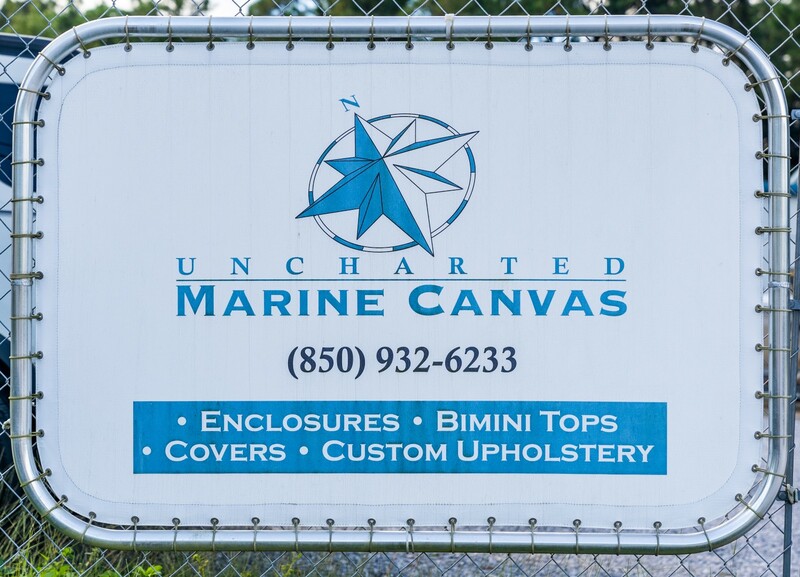 Here at Uncharted Marine Canvas, we look forward to serving all of your upholstery and canvas needs. Contact us today!